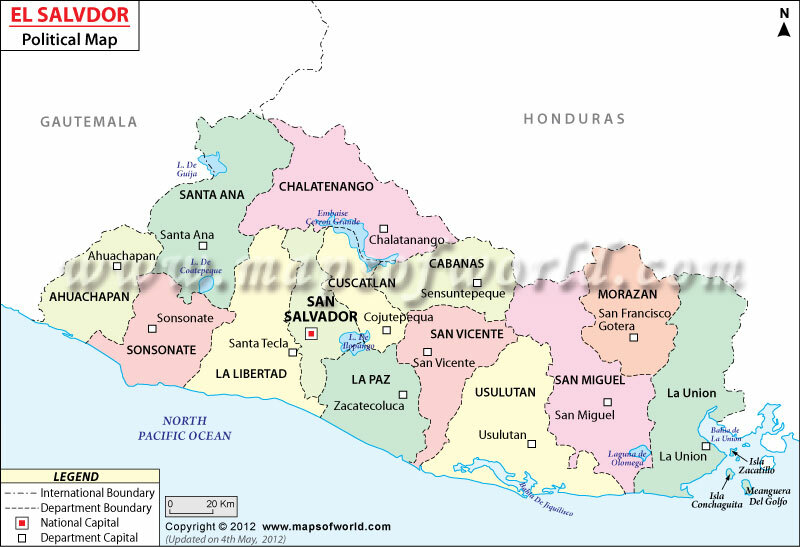 La Union department is located in the eastern part of El Salvador. 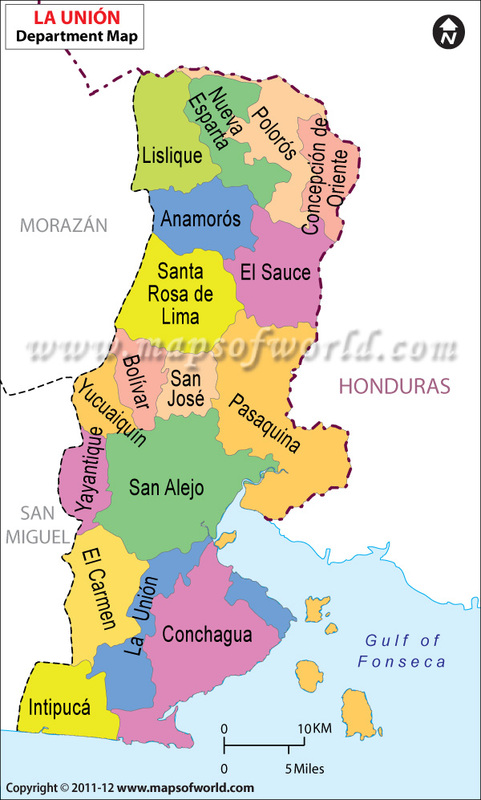 There are eighteen municipalities in this department. Below is the map of La Union showing its municipalities.